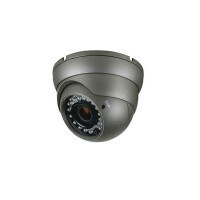 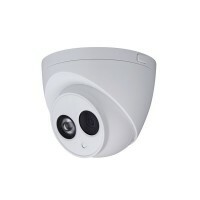 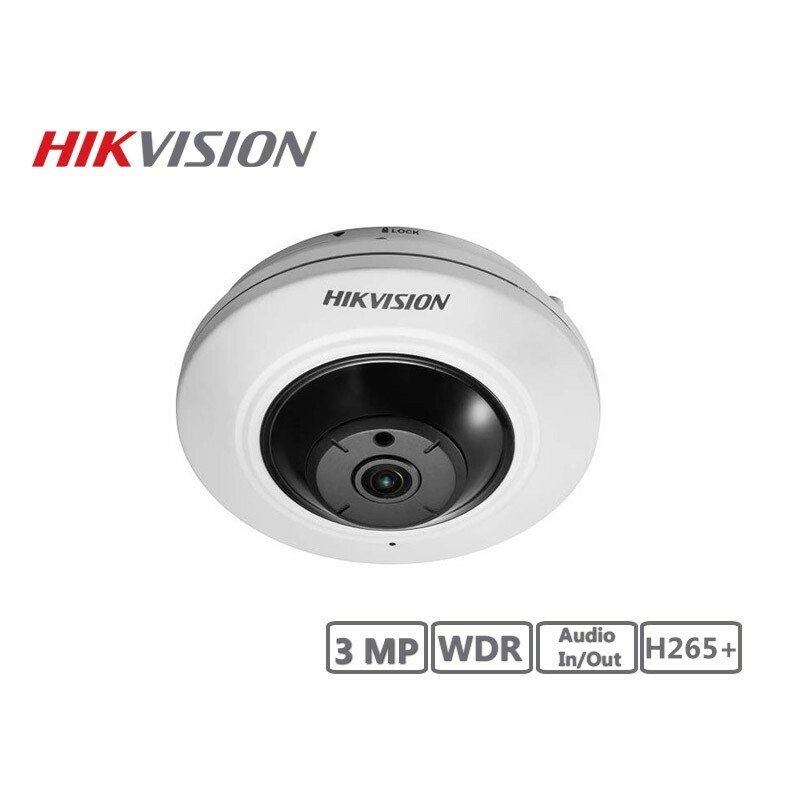 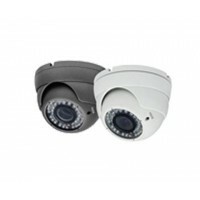 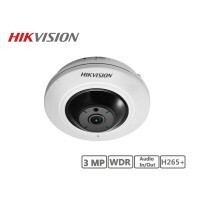 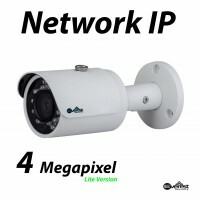 This 3MP Fisheye network dome camera from Hikvision features a 1/2.8" progressive scan CMOS sensor and 1.05mm fisheye lens with 180° horizontal and vertical angle of view. 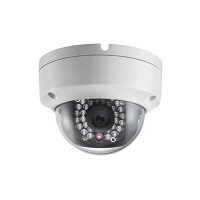 The camera can capture video at a maximum resolution of 2048 × 1536. 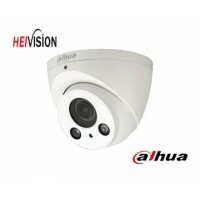 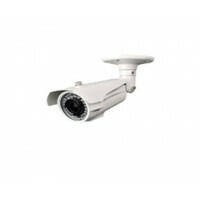 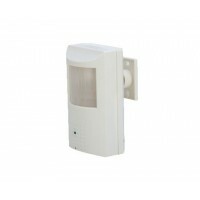 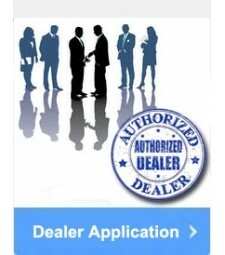 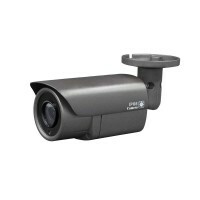 It uses EXIR 2.0 (extended infrared) technology that offers visibility to a maximum of 30' in complete darkness.